A-CUT CONCRETE CUTTING has been operating in the concrete industry for more than 25 years. Our team is highly experienced and skilled in performing a number of concreting jobs. 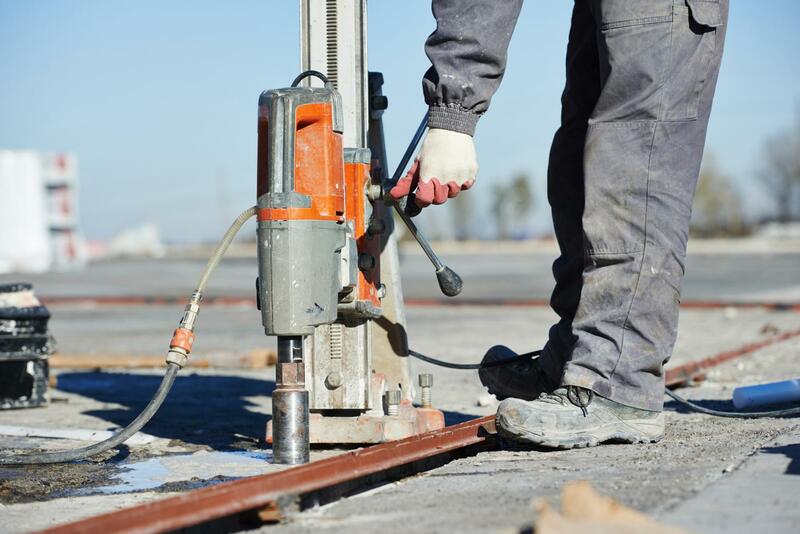 If you need core hole drilling or concrete cutting services in the Mornington Peninsula, feel free to call us. We are able to drill holes of 25mm to 350mm large. You can trust us to work in accordance with all your specifications to produce the best results for your concrete projects.